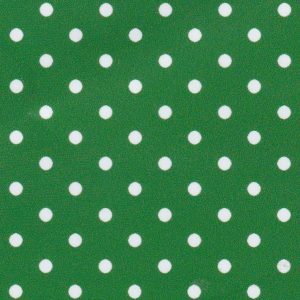 White Dots on Kelly Fabric – Print #2180. 100% cotton fabric. 60″ wide. 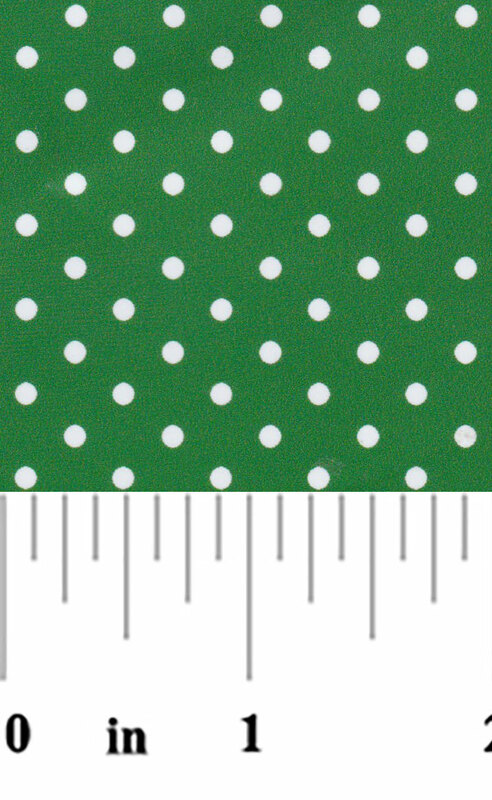 This fabric has 1/8″ white dots on a solid kelly background.